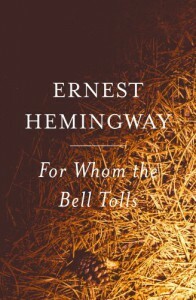 For Whom the Bell Tolls - Ernest Hemingway - review - Writing and Reading and Editing, O My! Another book, like "Lord of the Flies", ruined by dissection in an English class. 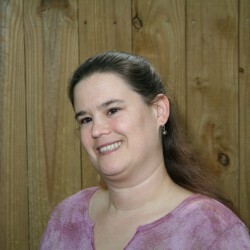 But I also found Hemingway really depressing anyway.